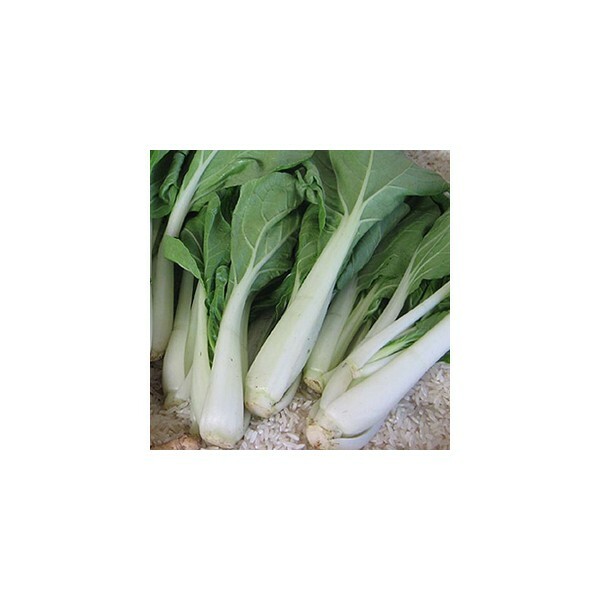 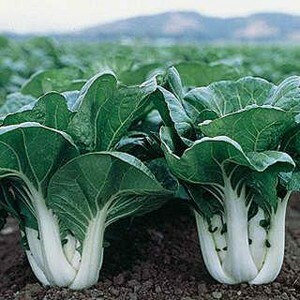 Pak choi is as easily grown as any vegetable in the cabbage family. 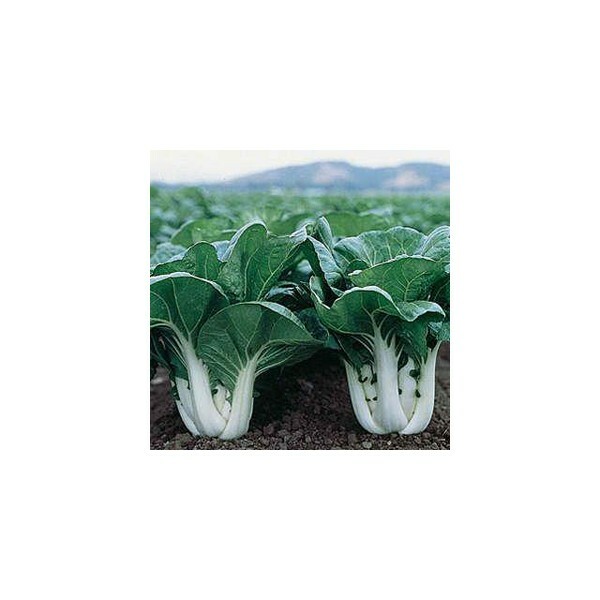 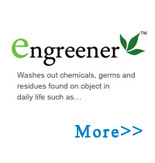 This fast growing vegetable tastes great and can be used as a substitute for spinach. 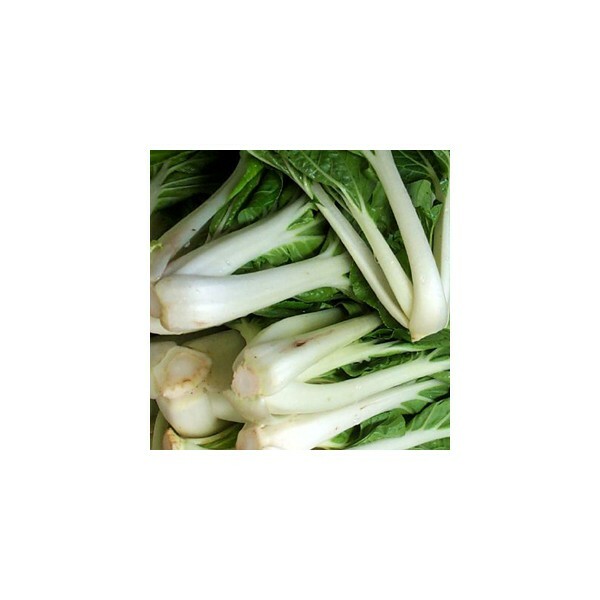 It is the main incredient of chow mein.